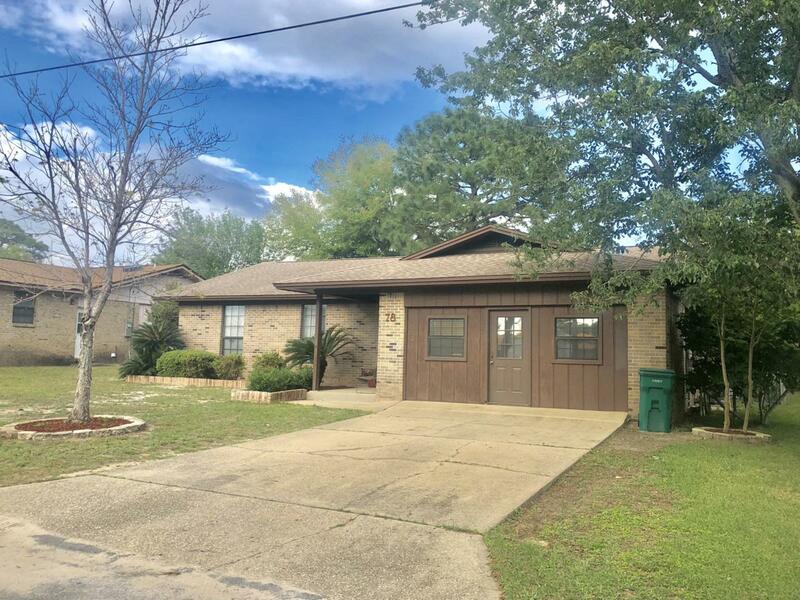 Very well-kept four bedroom home in Shalimar, owned by only one family for over thirty years, is now for sale and could by yours! 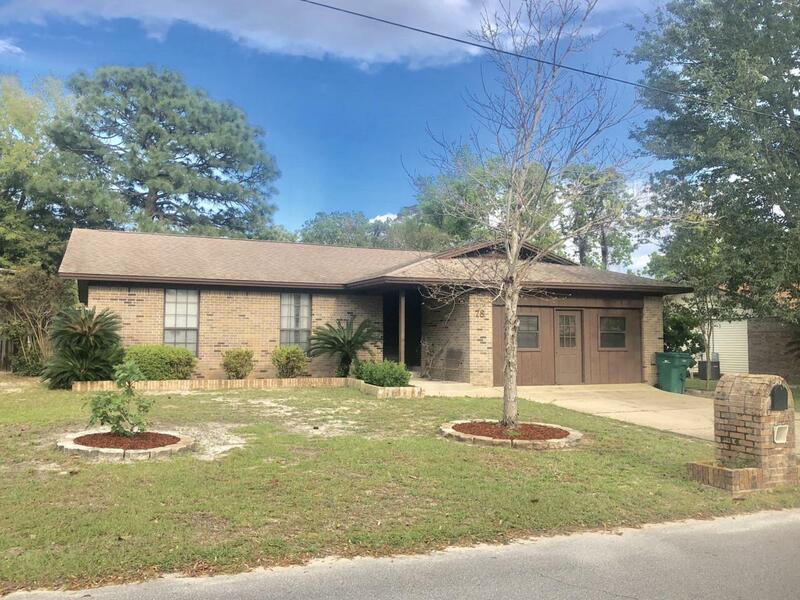 It is conveniently close to Eglin and Hurlburt Air Force Bases. 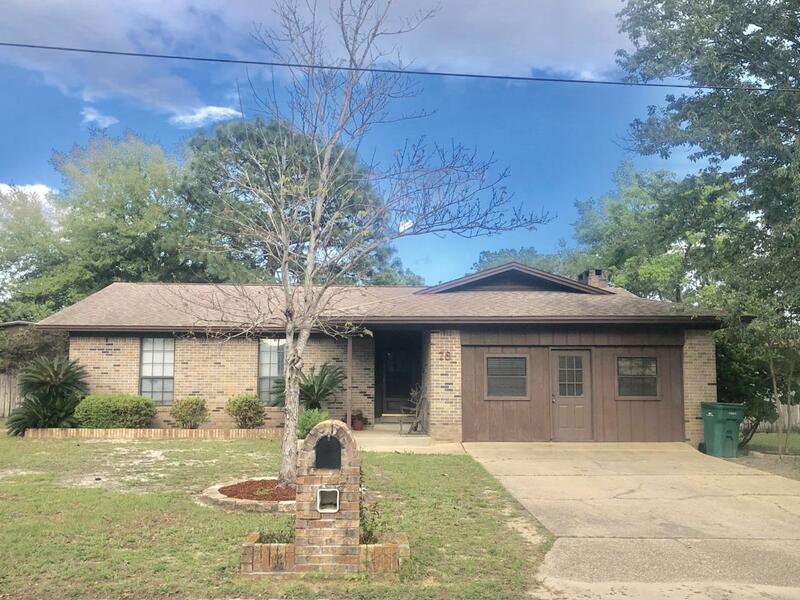 This home offers an open floor plan of 1,831 square feet that includes two full bathrooms and an office in addition to the spacious bedrooms. 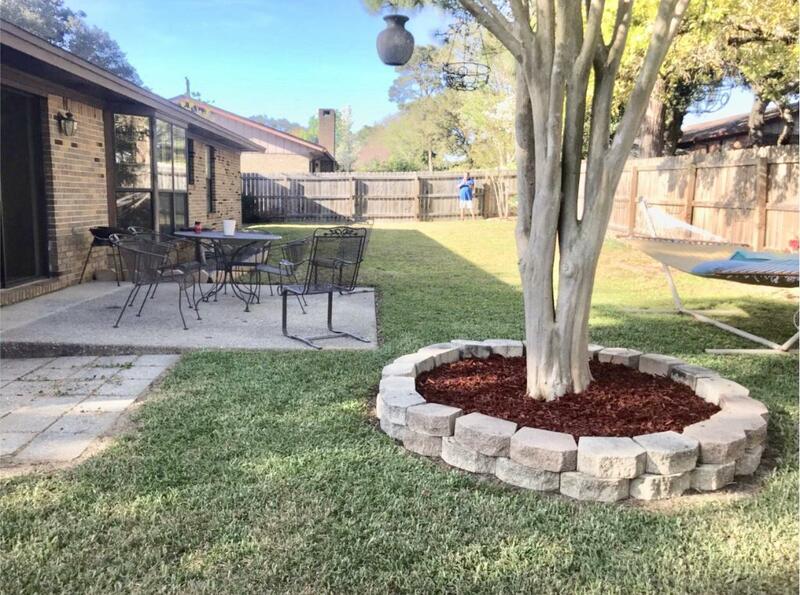 the back patio and back yard are so peaceful with a privacy fence that was just put up in 2014. The roof was also replaced in 2014, so you're good to go on insurance discounts! Seller is moving out and then giving this beauty a facelift. The home will be freshly painted, the solid wood cabinets refinished, and counters will be upgraded. But while all this is happening, we'd love for you to come on by and see just how easily this house could be your home!